From the arrival of its historic pier, to the development of the Douglas Aircraft, to the construction of its famous Third Street Promenade; this Southern California city has an enthralling past just waiting to be discovered. Step back in time with these Santa Monica historical highlights and really get to the heart of the city on your trip. 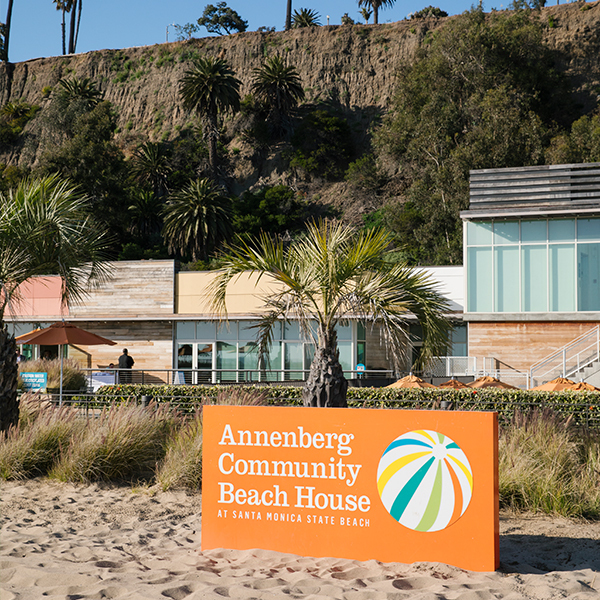 History buffs will delight in how the old and new have come together in one of Santa Monica’s most enticing attractions: the Annenberg Community Beach House, which has a remarkable legacy. The site, on which the historic beach house now sits, was developed in the 1920s by William Randolph Hearst for actress Marion Davies. Hollywood stars — such as Charlie Chaplin and Greta Garbo — were often entertained at the huge mansion and ornate swimming pool. 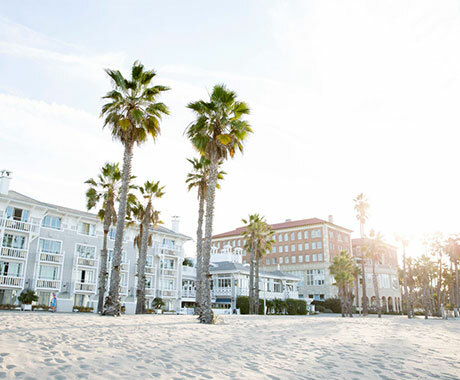 The property was later converted into a hotel and then sold to the state in the 1950s, until it was taken over by the Annenberg Foundation, who developed it into the community beach club it is today. Now, it’s open to all, offering a swimming pool, beach sports, splash pad and play area, fitness classes, and more — not the mention the original Marion Davies Guest House, which you can tour for free. The California Heritage Museum, located on Santa Monica’s Main Street, will take you on a fascinating tour of California history. 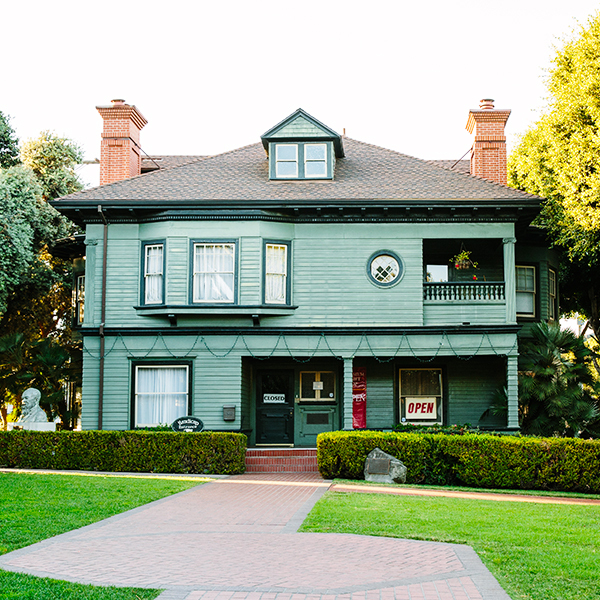 Housed in one of the first Victorian houses built in Santa Monica, you’ll find the building itself holds as much history as the exhibits here, which include paintings, photography, furniture, and pottery. Docents are available to talk you through the current exhibitions — and you’ll find a great museum shop where you can pick up one-of-a-kind posters, prints, jewelry, and more. Plus, the museum also hosts weekly food trucks and farmers markets on its grounds; check the website for details. 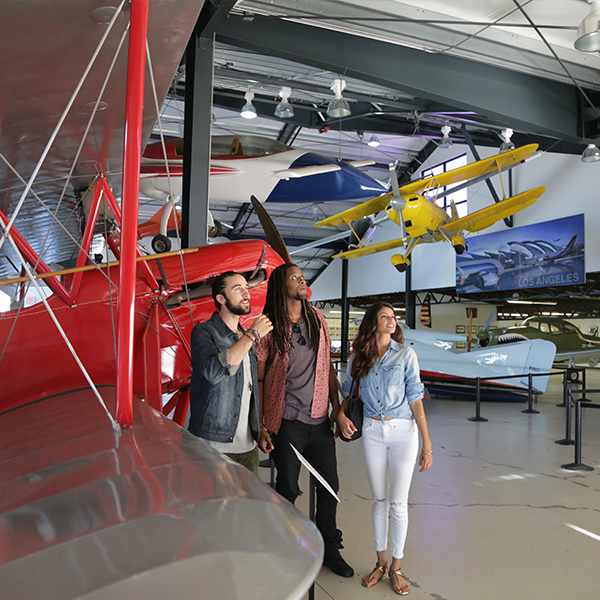 If you’re interested in aviation history, the Museum of Flying is a must-visit on your trip to Santa Monica. 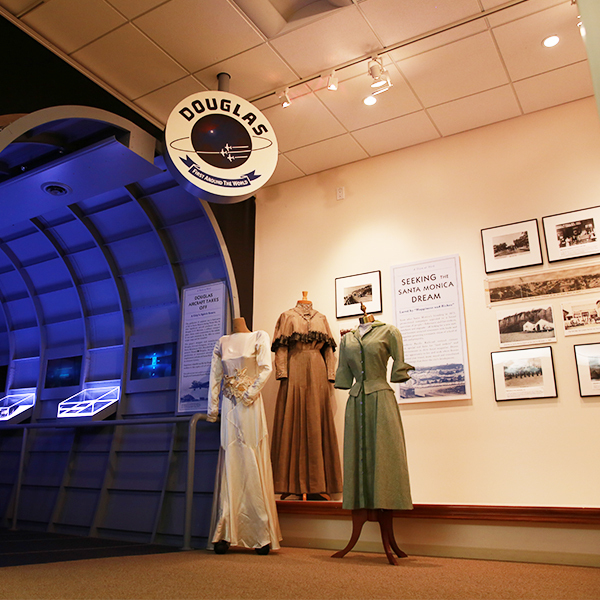 The museum primarily focuses on the history of the Santa Monica Airport and the Douglas Aircraft and was founded by Donald Douglas Jr, the second president of the Douglas Aircraft Company. The museum now offers a variety of exhibits, artwork, plane replicas, and a 360-degree flight simulator — and is popular with families due to its interactive, hands-on displays. The museum hosts a number of events, including an annual gala and tributes, which you may be lucky enough to catch on your visit. 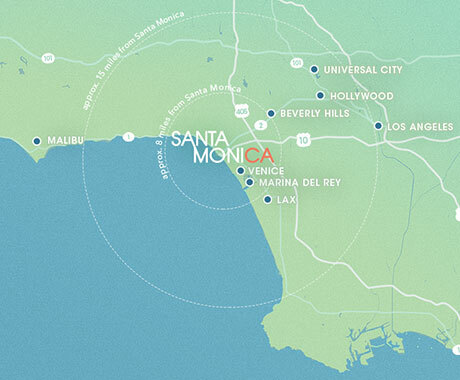 Discover the city’s fascinating past at the much-loved Santa Monica History Museum – a favorite among residents and visitors alike. The museum aims to bring history to life with a range of exciting displays — on everything from Shirley Temple to the history of the Girl Scouts — where fashion, photography, and interesting artifacts are sure to capture your imagination. Many of the displays are interactive and hands-on — appealing to families and children — and the museum offers educational workshops and school tours to cater to the younger visitors. 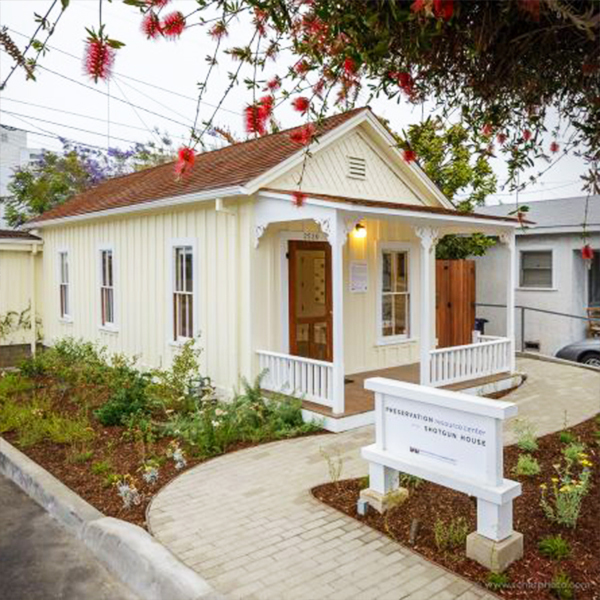 The Santa Monica Preservation Resource Center, housed in Shotgun House, is the ideal place to start any tour of Santa Monica’s local history. Find helpful, user-friendly information about the history of the city, as well as docent-led tours of the center. The house itself was built in the late 19th century and has been moved and restored to be put on display. A ‘shotgun house’ was the most popular style of residence in the Southern United States from the 1860s to the 1920s. This is the last intact ‘shotgun house’ in Santa Monica and showcases an important piece of Santa Monica history.